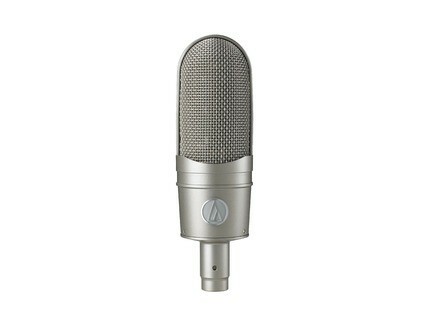 AT4080, Ribbon Microphone from Audio-Technica. 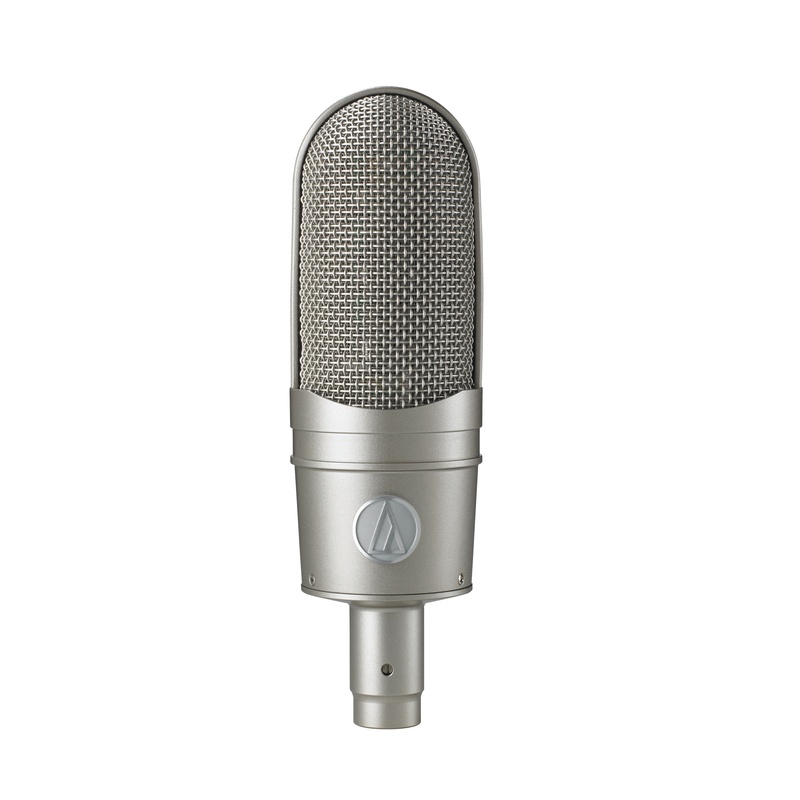 Audio-Technica’s first ribbon microphones, the AT4080 and AT4081, have been certified by The Music Engineering and Technology Alliance (METAlliance) following their launch in 2009. The METAlliance consists of a group of recognized audio engineers and producers who have been involved in establishing techniques and technical standards that are the foundation of modern music recording. The organisation – whose board of directors includes people such as George Massenburg, Phil Ramone and Frank Filipetti – works with manufacturers to evaluate, recognise, and certify products that meet the call for quality in the recording arts and science. In addition to the two new ribbon microphones, METAlliance have also certified another recently introduced pair from Audio-Technica’s 40 Series, the AT4050ST stereo and the AT4047MP multi-pattern condensers. [Musikmesse] Blue enCORE 100i Series Blue Microphones is showcasing the en•CORE 100i instrument microphone at this year's Musikmesse. [Musikmesse] Blue Microphones Yeti USB Blue Microphones is showing the Yeti, which it describes as the first THX Certified microphone, at the Musikmesse. [Musikmesse] Focusrite ISA One Digital Focusrite have announced the ISA One Digital, a version of the ISA One mic preamp/DI that ships as standard with on-board analogue-to-digital conversion.